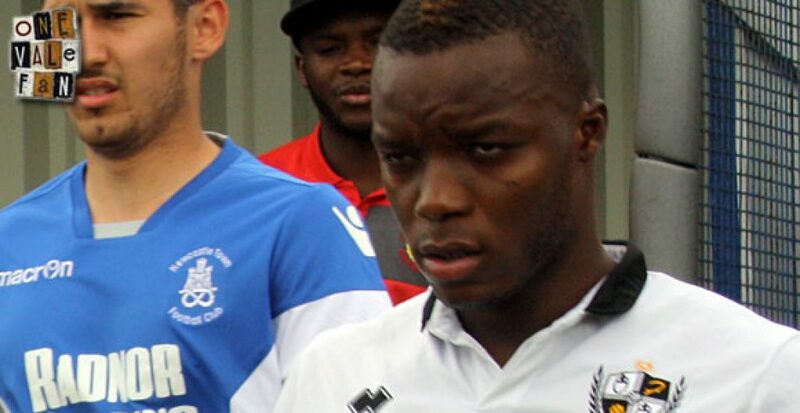 Theo Robinson: The highlight of his brief Vale career was netting the club’s 6,000th league goal. Released in the summer, he is currently on trial with Rochdale. Jak McCourt: After a brief loan spell with Vale, the midfielder has joined up with former Vale manager Rob Page at Northampton Town. Sadly, he has picked up an injury and is now ruled out for three months. 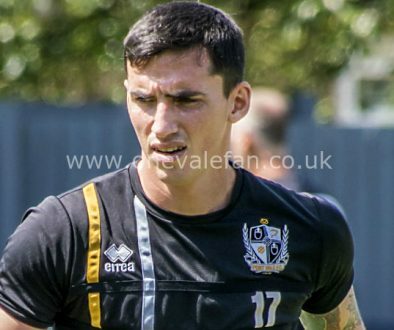 Chris Birchall: Somewhat of a mystery, Birchall said that he was unsure about signing a new deal with Vale after being asked to take a paycut. Whether he will continue or the game or move into media (he has graduated with a media qualification) is unsure. Achille Campion: Another mystery after the striker was released by Rob Page owner Norman Smurthwaite tweeted to say he would invite the striker back as he had not been treated “fairly”. But it seems to be to no avail and we suspect Campion will be on trial at other clubs this summer. Uche Ikpeazu: The striker whose real first name is Karl (look at his Wikipedia entry if you don’t believe us) was released by Watford in the summer and will no doubt be cropping up as a trialist at a club soon. Ryan Inniss: His loan spell was wrecked by injury prompting then manager Rob Page to label him “the unluckiest player I think I have ever met”. He is still under contract at Crystal Palace. Matthew Kennedy: After an impressive start his loan spell petered out. Rob Page commented that to “go from under-21s football to playing week-in, week-out, two games a week at League One level caught up with him.” Still under contract with Championship side Cardiff City. Byron Moore: Joined League One outfit Bristol Rovers on a two-year contract. Chris Neal: Joined League One rivals Fleetwood on a two-year contract. Colin Daniel: Joined League Two Blackpool on a one-year contract with an option for a further year. AJ Leitch-Smith, Louis Dodds and Ryan McGivern: The trio have joined League One rivals Shrewsbury Town. 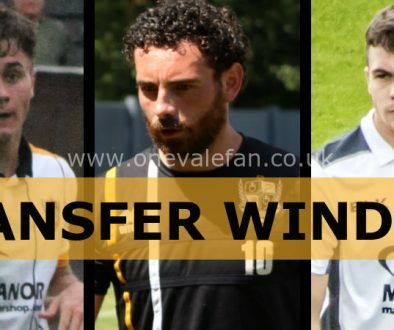 Carl Dickinson, Michael O’Connor and Richard Duffy: The trio have joined League Two side Notts County. Duffy took a more circuitous route than the other two. 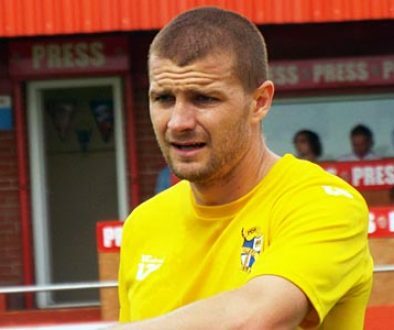 He initially joined Eastleigh before changing his mind and switching to County.